Details On Scarlett Johansson's Scary Run-In With The Paps! See Robert Downey Jr, Scarlett Johansson, Chris Hemsworth, Etc. 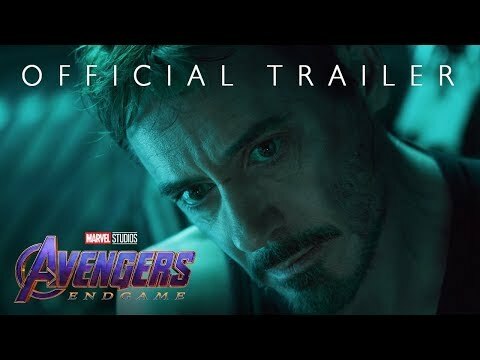 Unite For Interview -- WITH An Endgame Clip! 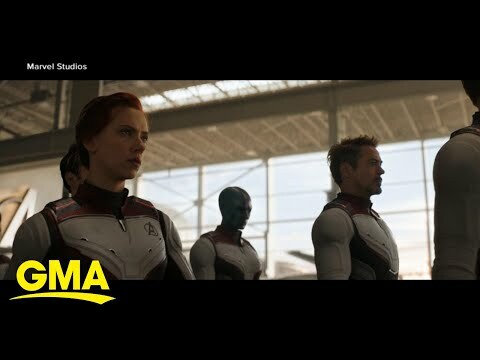 Sparks Fly Between Captain Marvel & Thor In New 'Avengers: Endgame' Trailer! The Worst Dressed Of The Year! Check Out Which Stars Landed The 2018 List! 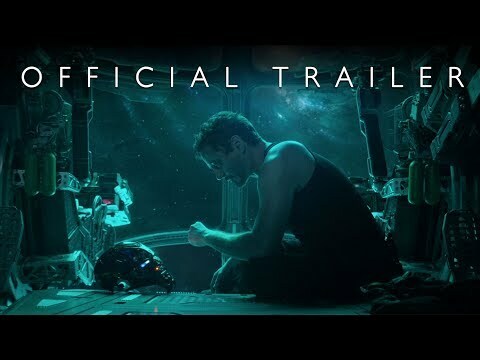 Watch The New Trailer For 'Avengers Endgame' HERE! Shawn Mendes IS Bill Murray! Recreating 'Lost In Translation' In New Music Video!